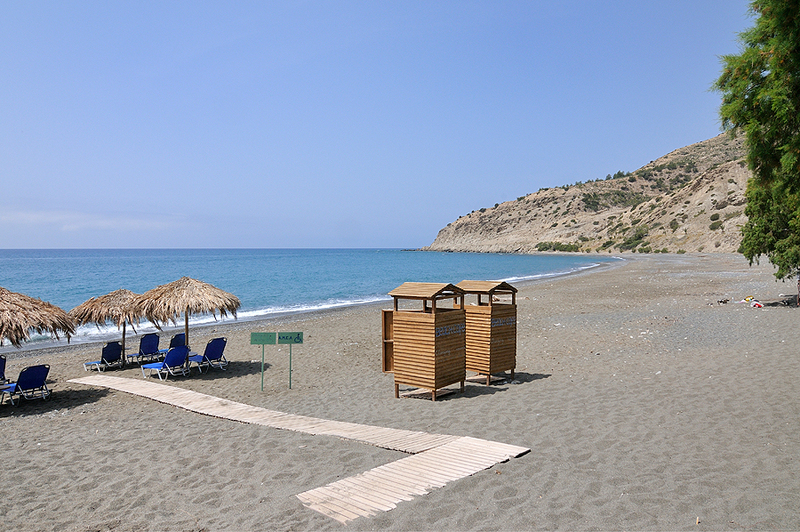 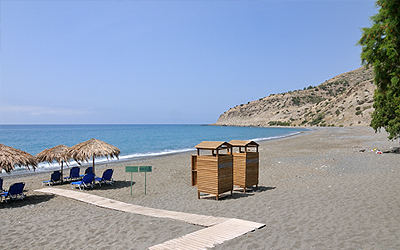 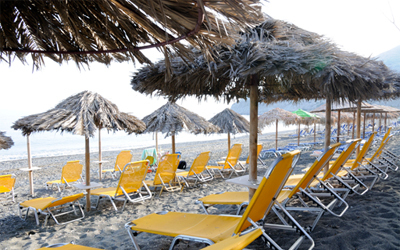 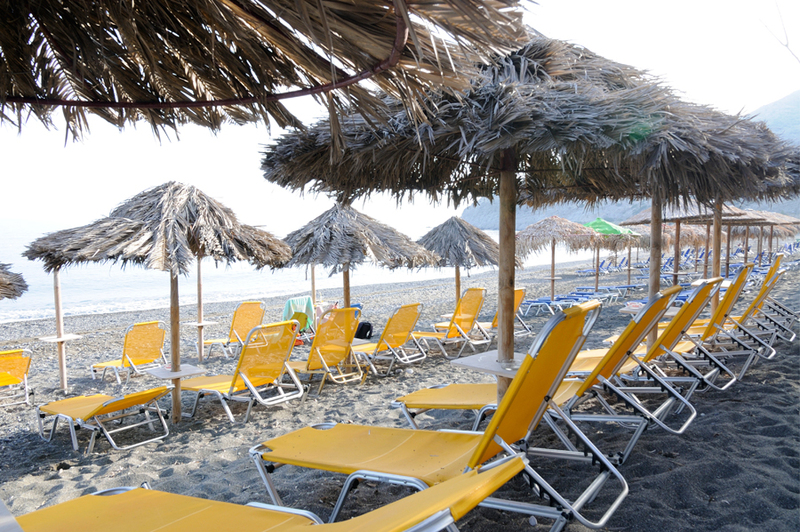 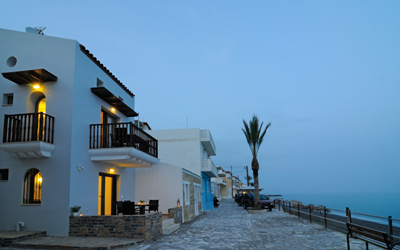 Welcome to Myrtos Mare Suites. 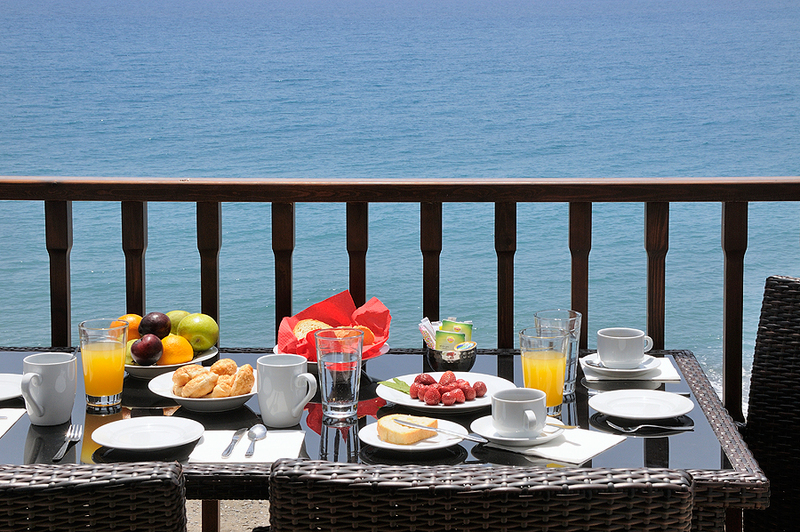 We are here to offer you the comfort and service that will make your vacation unforgettable. 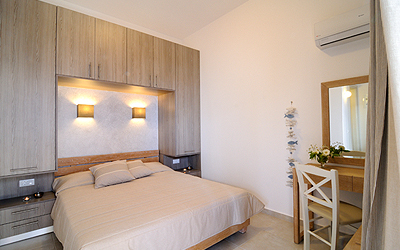 Our brand new rooms are at your disposal for relaxation and rest. 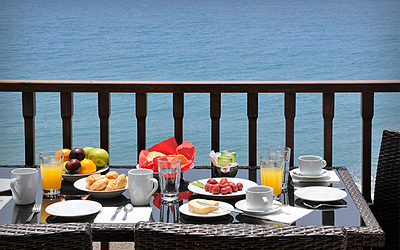 Book now the room that best fits your needs and enjoy your vacation! 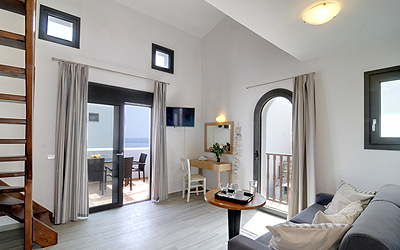 Fully equipped maisonnette with a unique view out to the sea. 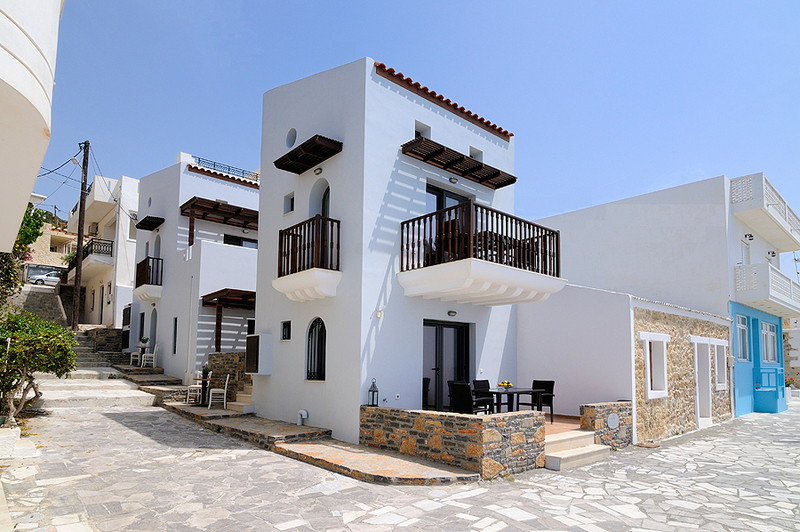 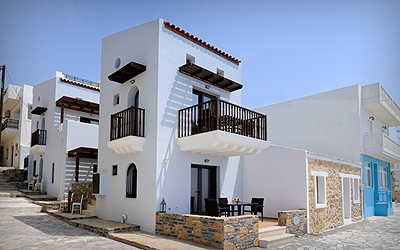 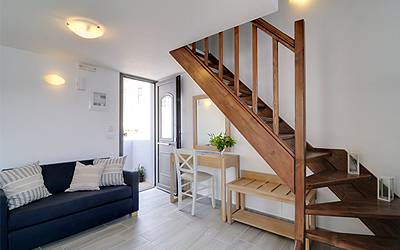 Spend your vacation with your family and relax in one our brand new maisonnettes. 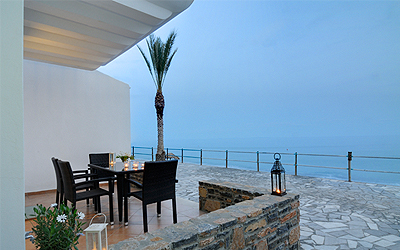 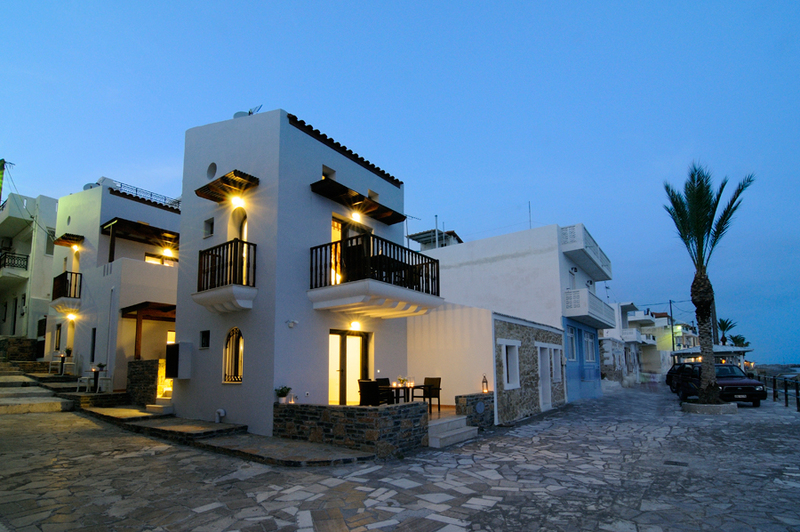 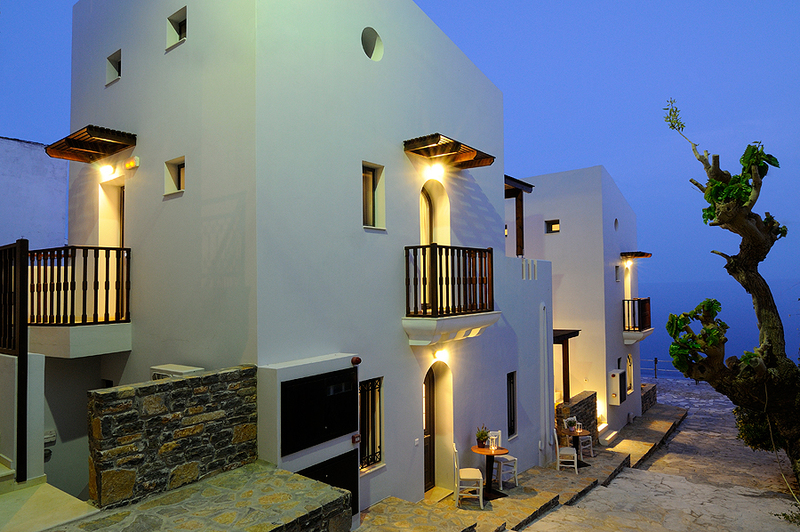 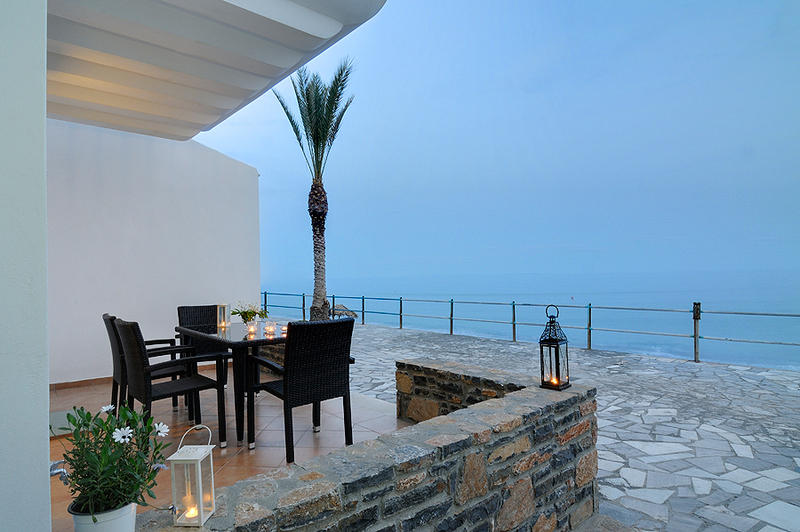 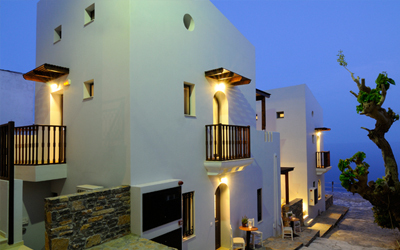 Casa del Mare also features 2 more fully equipped rooms; Ideal for couples.